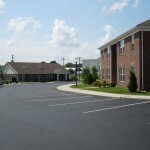 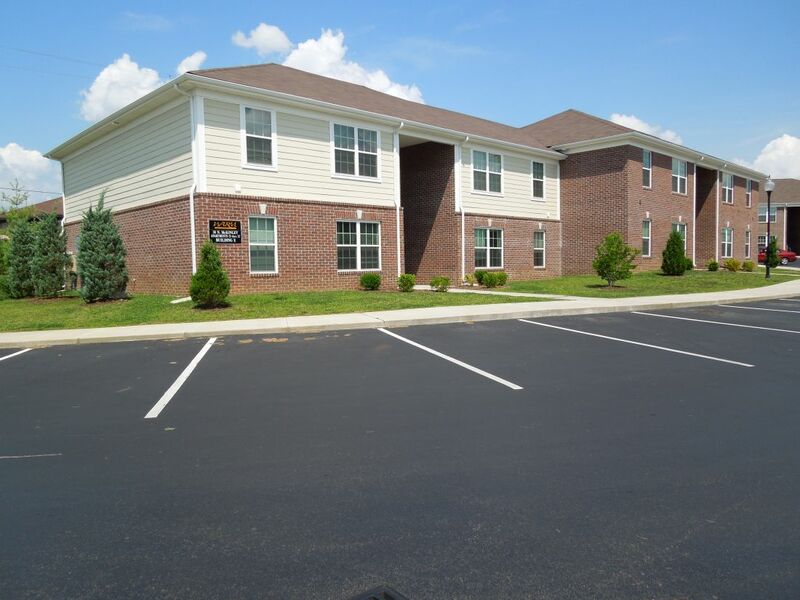 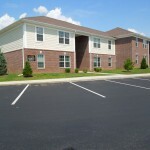 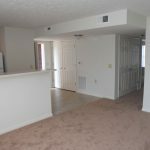 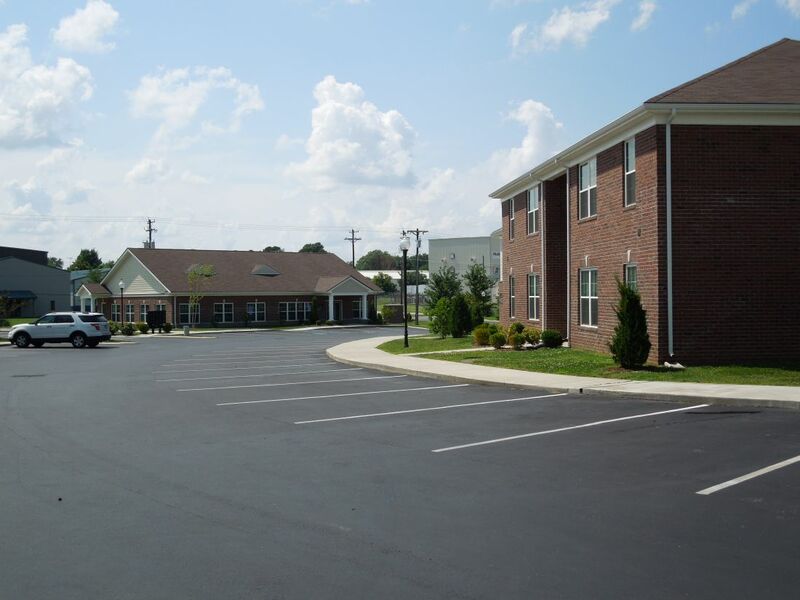 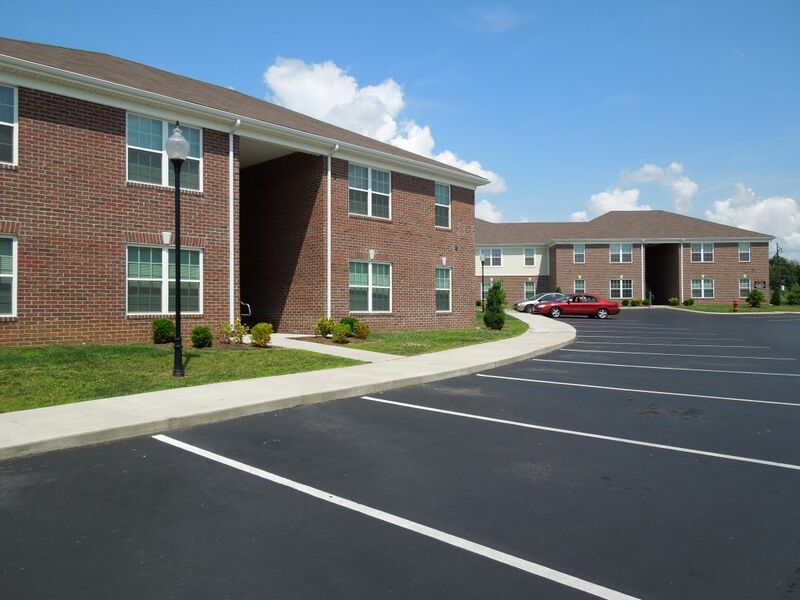 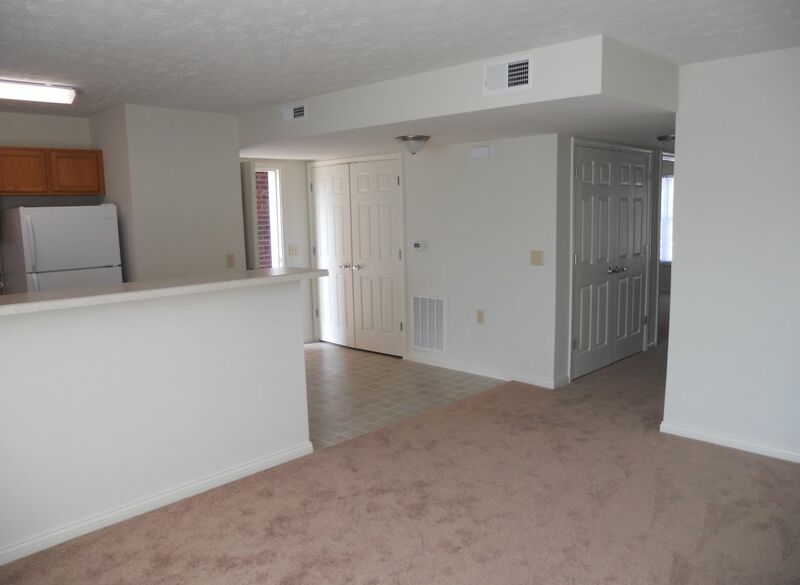 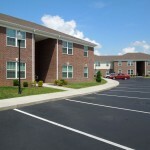 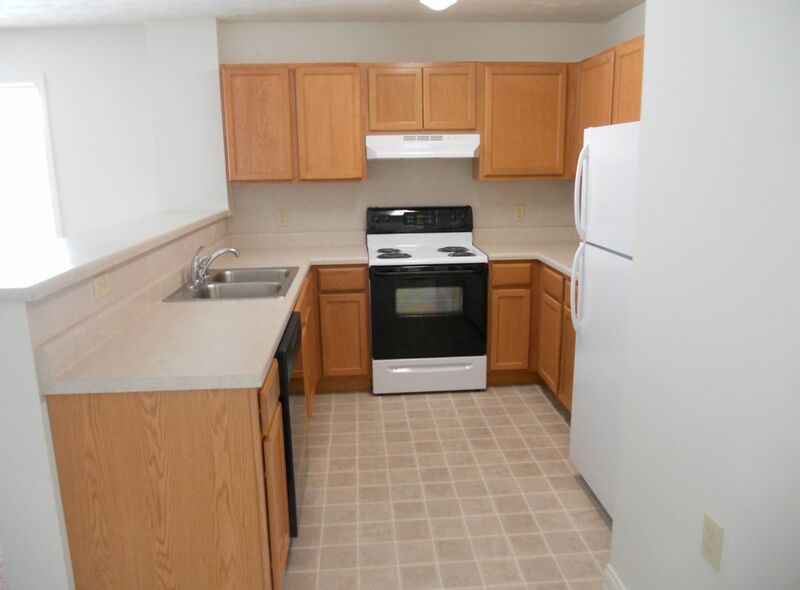 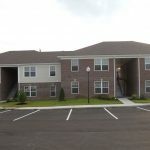 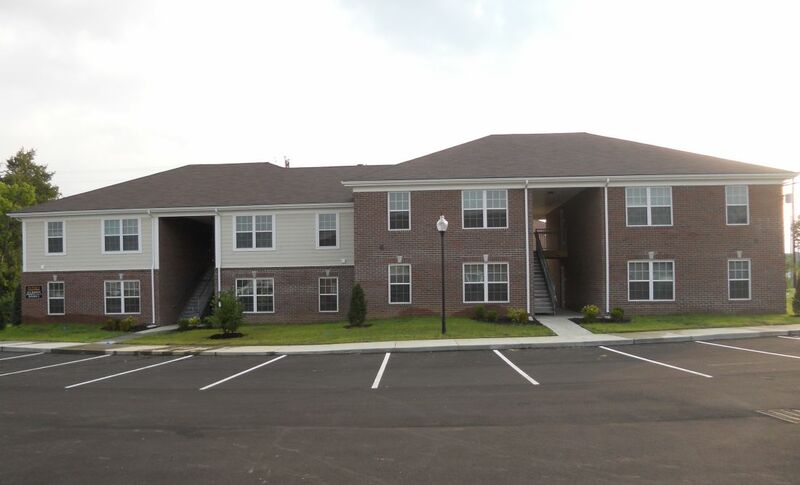 The WARM Residences apartment complex is located on the WARM campus and consists of 8 three-bedroom units with two baths, and 24 two-bedroom units with one bath. 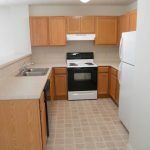 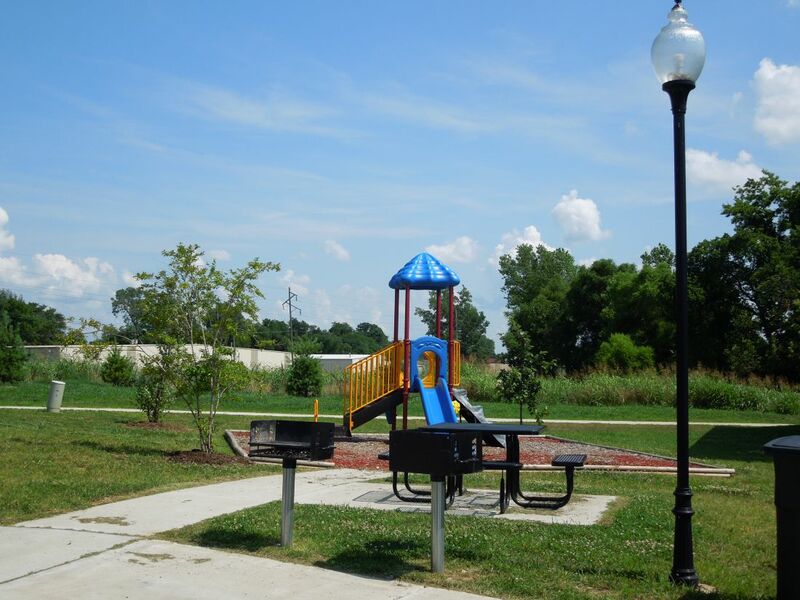 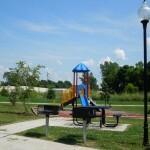 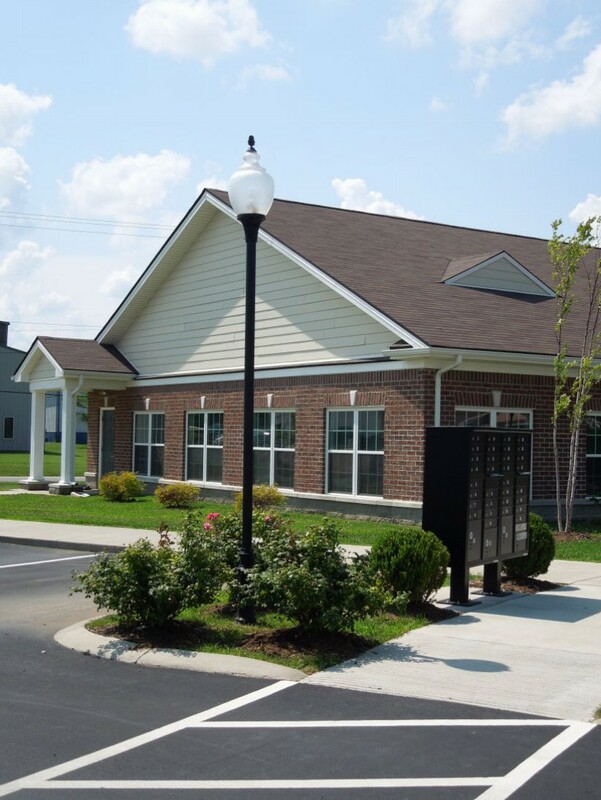 Other features include: full kitchens and washer/dryer hookups in each unit, grills and a picnic area, a playground, and secured mailboxes. 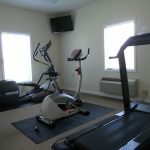 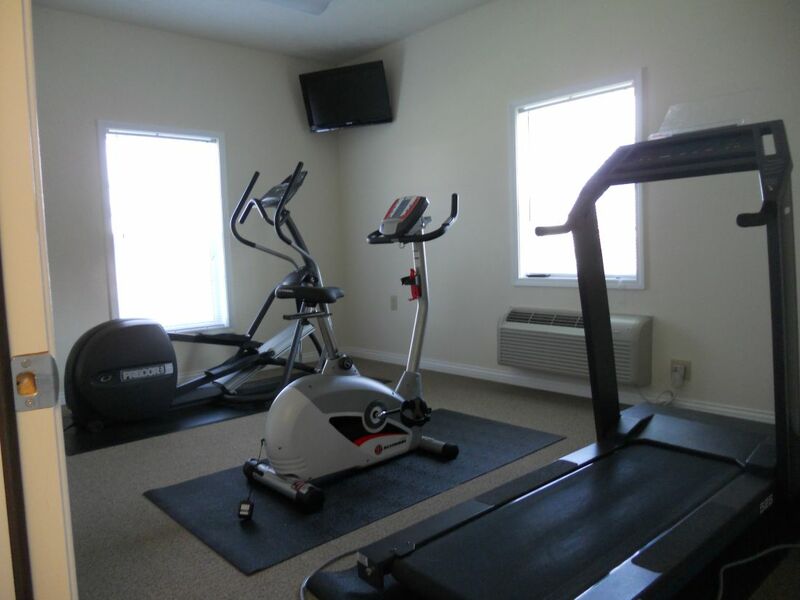 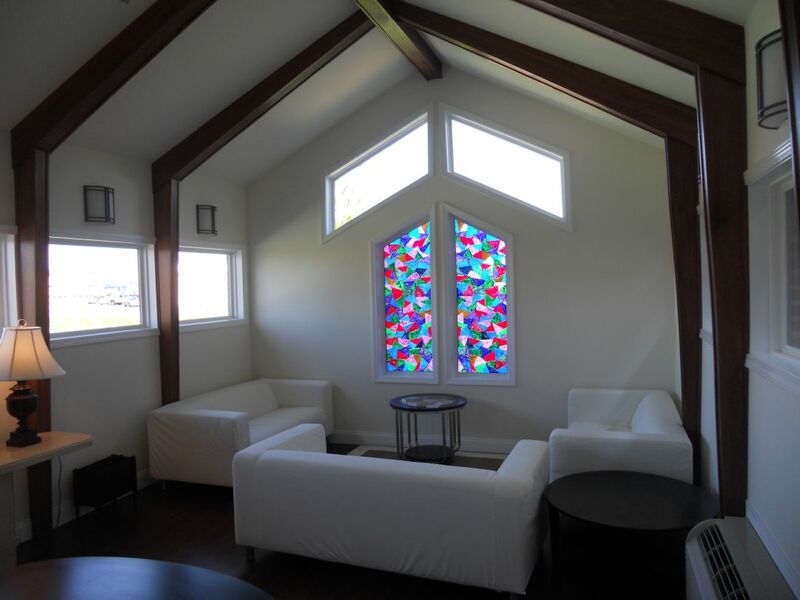 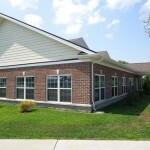 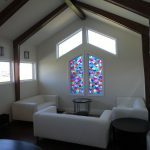 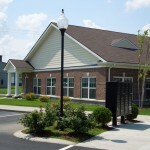 A community building also provides a large activity room, a kitchen, office, computer lab, and exercise room. 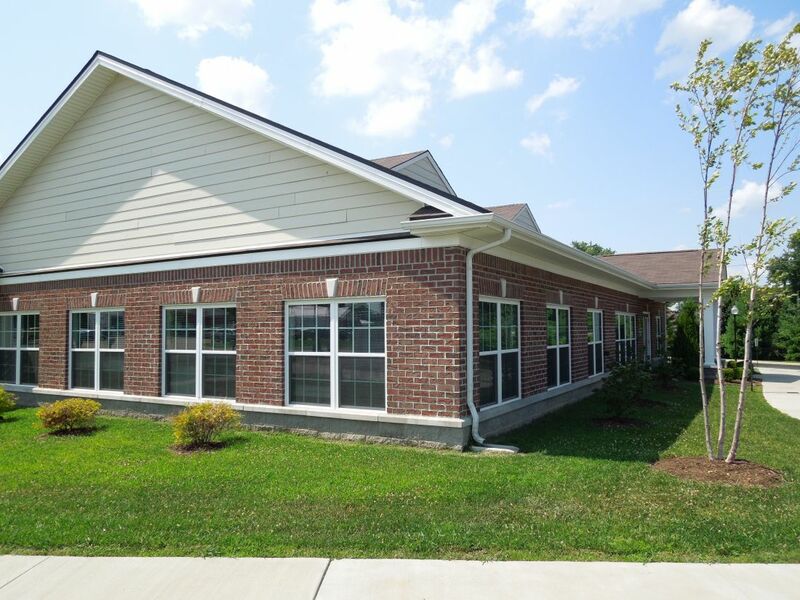 These residences are constructed in phases, and the Women’s Addiction Recovery Manor Residences II is currently under construction.